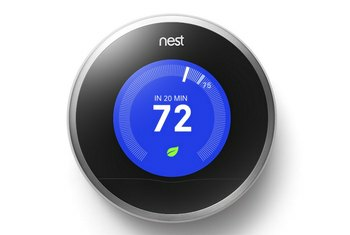 The Lyric Thermostat's geofencing feature raises or lowers the temperature in your house when you enter or leave a certain area. 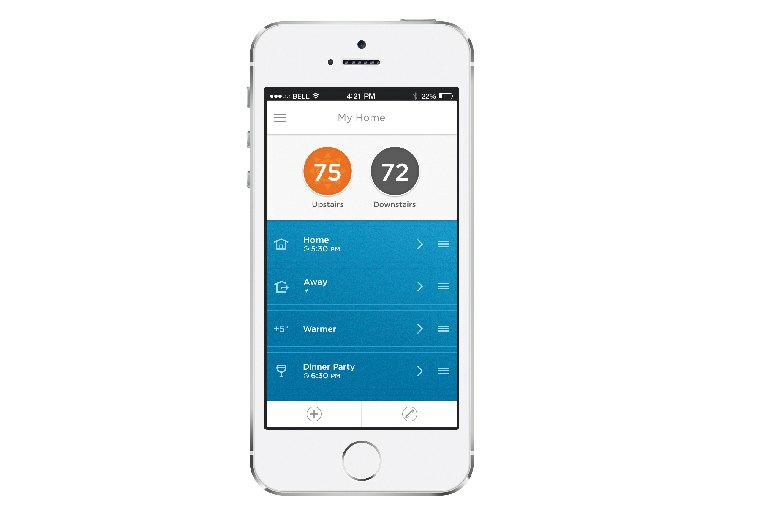 The Lyric can access weather reports and adjusts its heating and cooling accordingly. The iOS and Android apps used to control the Lyric are straightforward and easy to use. 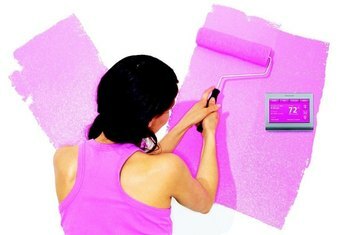 Geofencing makes temperature adjustments automatic, but it doesn't always work reliably. 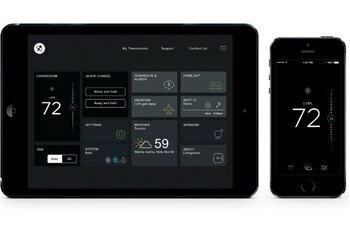 Honeywell does not offer a Web app for controlling the Lyric. 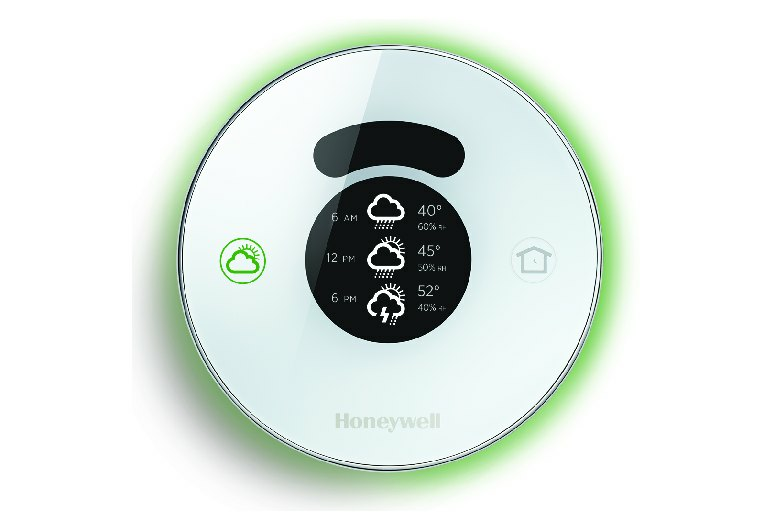 Honeywell pioneered the round thermostats back in the 1950s, but the company’s Lyric Thermostat shows just how far things have come since then. Its round design may look old school, but only until you get a closer look at this white and chrome gadget that contains a futuristic set of brains. 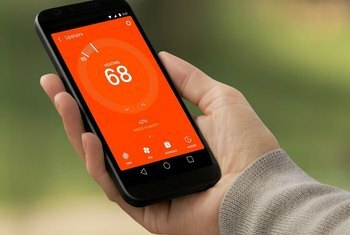 The Lyric connects to a mobile Android or iOS app and uses geofencing to adjust the temperature in your house. When your phone enters or exits a set area--which can be up to seven miles around your house--it turns on or off the heating or cooling systems. 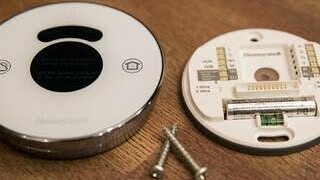 The thermostat's white, glass-covered, touch-sensitive face and shiny chrome trim give it a stylish, Apple-esque look that will work with any décor. 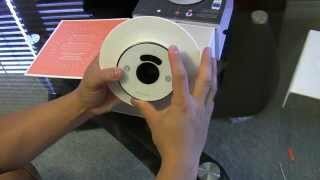 I was able to connect immediately after that, but at what point does this stop being a simple DIY installation? Harkening back to its thermostats from the '50s, the Honeywell Lyric is circular, with a large white face surrounded by chrome trim. Despite some growing pains, the Lyric is a capable first attempt at competing against the likes of Nest. The abundance of plastic in Honeywell’s Lyric makes it feel cheap—even though it’s anything but. While it’s a classy piece of hardware, the most innovative feature of the Lyric thermostat isn’t its physical design — it’s the usage of geofencing to update your house’s climate based on whether anyone is home or not. Looks-wise, at least, the Lyric is a bit more sophisticated than the Nest, with an all-white design that's sleek and understated. 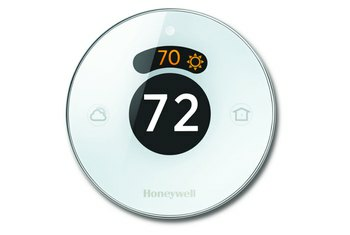 Honeywell Lyric First Impressions - Nest has competition?